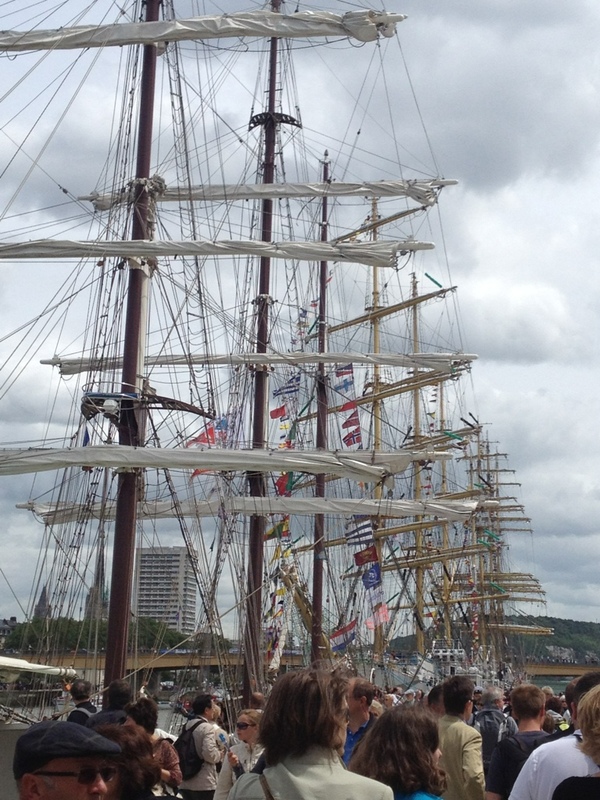 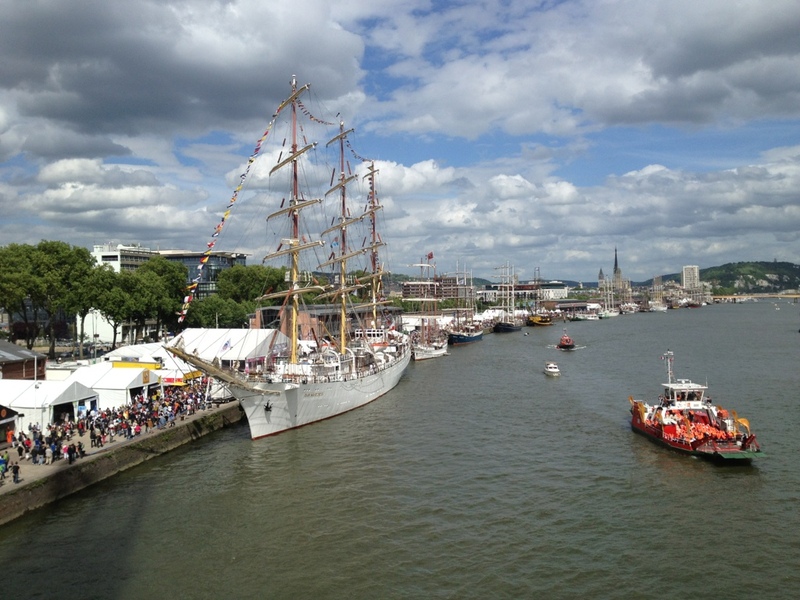 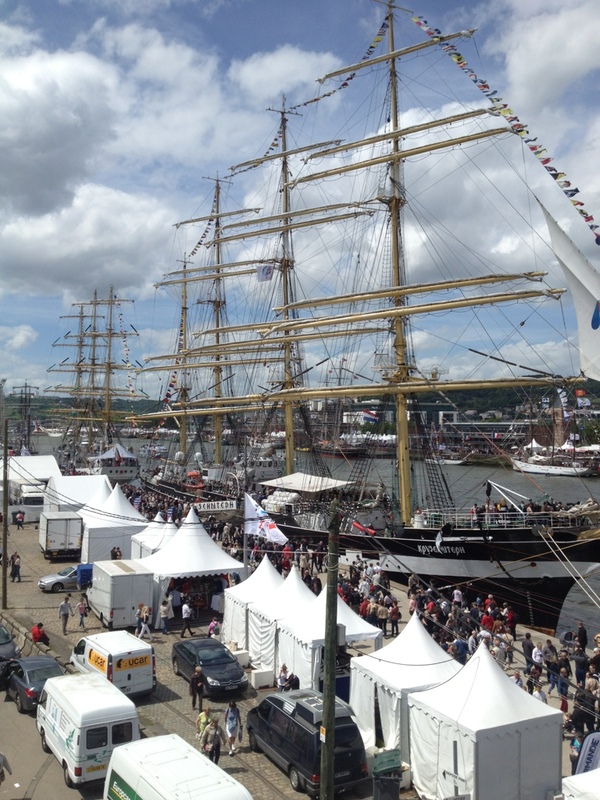 Every five years, tall ships gather in Rouen for the Armada. 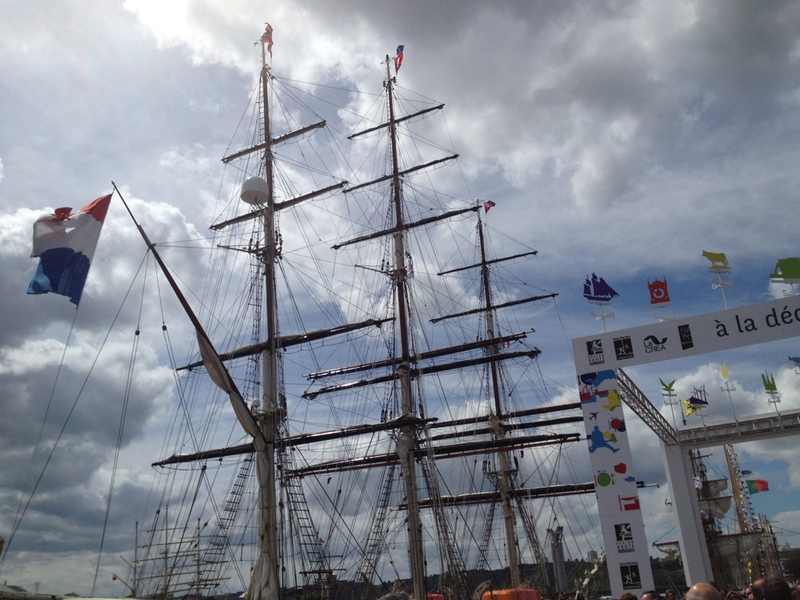 They then sail back down the Seine together to Le Havre. 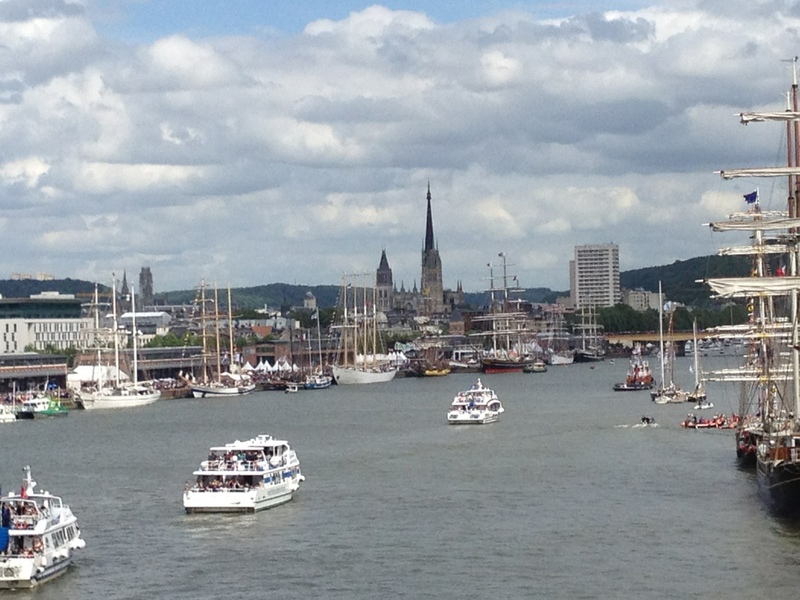 Here are some of the boats, which you can visit, this weekend in a very crowded Rouen.